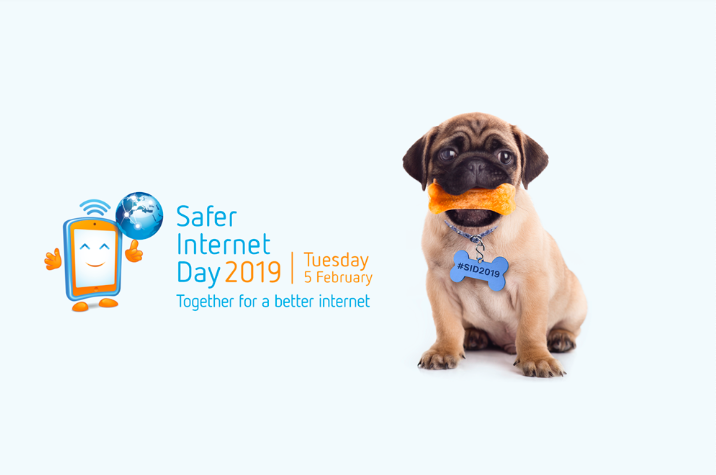 Today, 5 February, marks Safer Internet Day (SID), an annual worldwide event that brings millions of people together to inspire positive change and raise awareness about online safety. The theme of this year’s SID is ‘Together for a better internet’. It encourages everyone from children and young people, to parents, carers, teachers, educators, social workers, as well as industry, decision markers and policy makers to play their part in collaborating to create a safer, more responsible online community. Video games can often be the first introduction young (and even older) people have to the internet. Safer Internet Day is a good time to remind parents and carers that there are many tools available to them in order to manage and monitor their children’s use of games. In fact, all popular games platforms have built-in parental controls and classification systems to help parents ensure that children are playing games that are age appropriate. Through parental control settings on games devices, parents can not only manage the type of games their children can access, but also the amount of time their children can spend playing games. This link provides instructions on how to set up controls on all of the major gaming devices and now is a good time to check if you have these set up on your device. No matter how many parental controls are made available, we recommend that the best way to monitor and manage your children’s game play, is to pick up a controller and play a game with them. Talk to your kids about the games they are playing, the content in each game and work together to establish some rules and determine a healthy amount of play time together. It’s fun – we promise! And our research actually shows that the majority of parents play games with their children. Safer Internet Day has been celebrated since 2004 and is now recognised in more than 140 countries, including Australia, which is coordinated by the Office of eSafety Commissioner. More information about Safer Internet Day can be found on the campaign website: https://www.esafety.gov.au/saferinternetday.